Are you looking for a new and exciting career, one that is fulfilling and flexible at the same time? Then it’s time to look at Royal Restrooms. 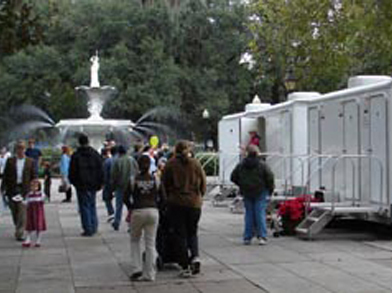 Portable restrooms may not be top of mind for most people when they think of great business opportunities. But the truth is, our founders and all our local Royal Restroom business owners across the country have all felt immense pride and satisfaction, knowing that while growing a business, we’re also providing a truly regal and memorable experience to our clients – no matter their needs, event size or type, or location. Our concept is simple, easy to deploy and manage, and there’s no “dirty work” involved. It gives you flexibility that many bricks-and-mortar franchises cannot, and the potential revenue sources are nearly limitless. Join us! 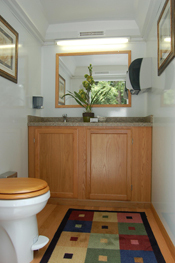 For more information on the Royal Restrooms franchise program, visit our Frequently Asked Questions page, request a brochure, or contact us at 800-969-7434.